Anna: Hello! 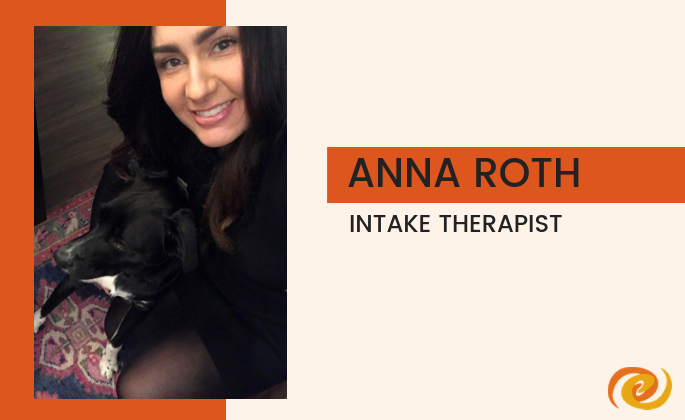 My name is Anna Roth and I am a licensed psychologist and Intake Therapist at the East Metro location in Minnesota. I started with TEP in Seattle a few years ago and missed both the clients and the community of providers so I am happily back. Outside of work I can be found at a dog park with my rescue pup Rumi or trying a new restaurant with friends :). TEP: What does an Intake Therapist do? Anna: In short, it’s our job to complete a thorough and compassionate assessment of a client based on many factors to determine what level of care they need to best address their symptoms. More than anything though, I think it’s our job to inspire the belief that recovery is possible whether it’s someone’s first time seeking help or their 20th. Eating disorder recovery is a complex process that typically requires each client to progress through five stages. To have a diagnosis of an eating disorder implies that an individual’s life will experience significant, disruptive changes and a need for treatment over a period of time. 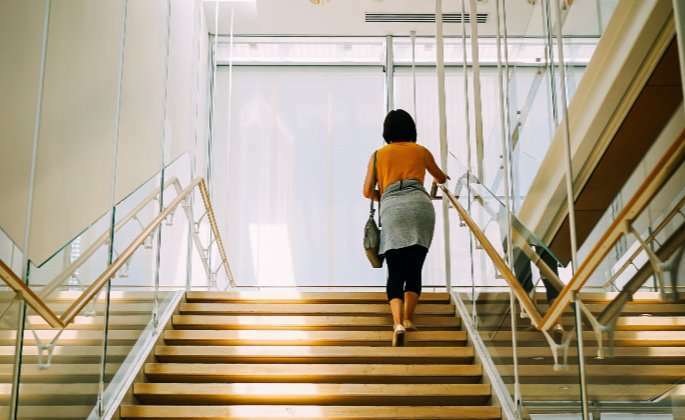 Treatment for eating disorders usually improves and speeds recovery, however, someone who carries an eating disorder diagnosis should expect there to be a significant amount of time and several stages as they move towards recovery. 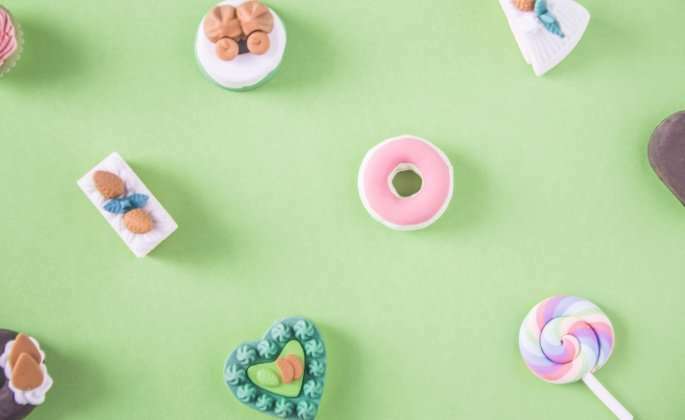 It is important to reiterate that these stages are general and each individual’s experience will be unique, but there are some common experiences and needs we see across individuals recovering from eating disorders. Stephanie Maiwurm, a former Emily Program client, shares her story of recovery and healing. Stephanie attended the Emily Program in 2010 and 2011 and she is grateful she was exposed to ways of eating normally, working out normally, and having balance in her life. Today, Stephanie says she no longer associates her wellbeing, love, and care for herself based on what her body looks like. She chooses to honor herself, her physical body, and her spiritual and energetic body. If you are struggling with an eating disorder, we hope Stephanie’s story finds you. By having the courage to reach out and get support, eating disorder recovery is possible. At The Emily Program, we create personalized treatment plans and walk alongside you during your recovery journey. If you are ready to make a change, you can call us at 1-888-364-5977 or complete our online form. 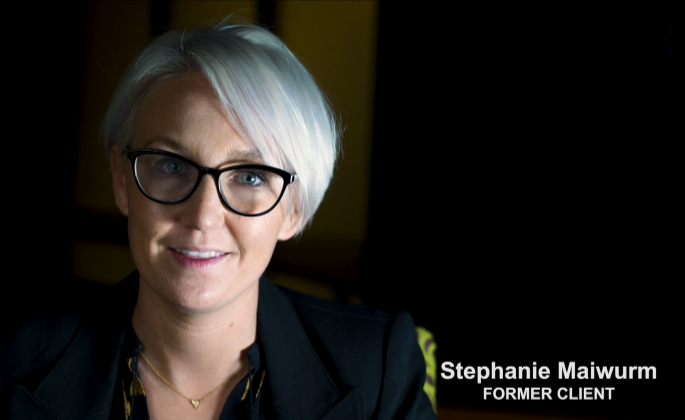 Watch Stephanie’s full recovery story below.